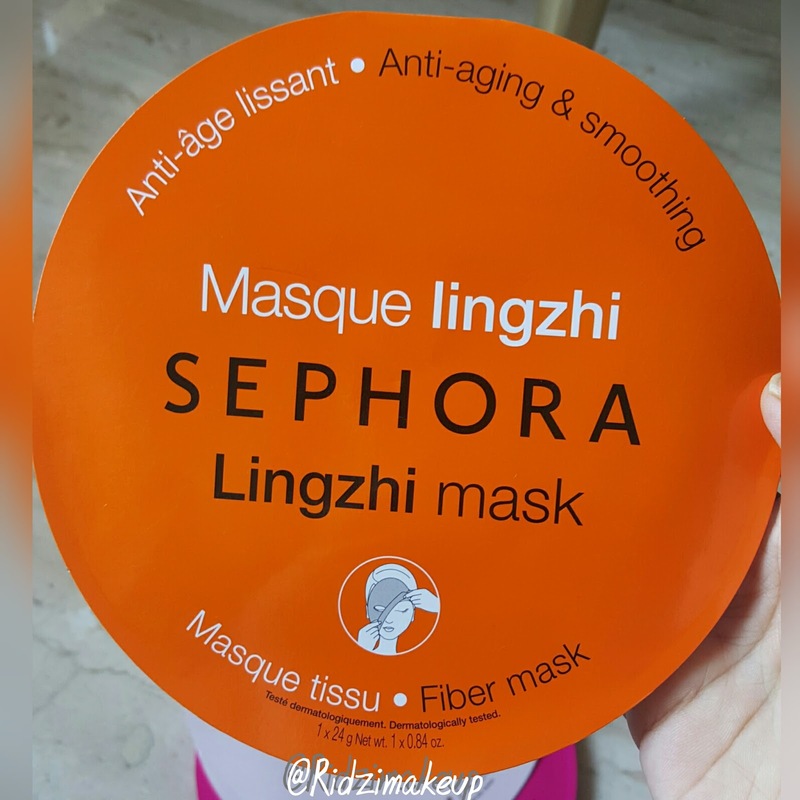 RIDZI MAKEUP: SEPHORA FIBRE SHEET MASQUE REVIEW. I am surprised and so happy to have Sephora here. I couldn’t go to their launch which was on 31st jan but I managed to go a day after that. In a way I am totally excited to see Benefit, Stila, Makeup Forever and such makeup brands here. Though they had not launched latest collection which was a bit disappointing but I could manage to pick up few thing, which you will be getting to see in my next few posts. So its all going to be like small Sephora haul. Today I will be reviewing something different than my usual makeup products. 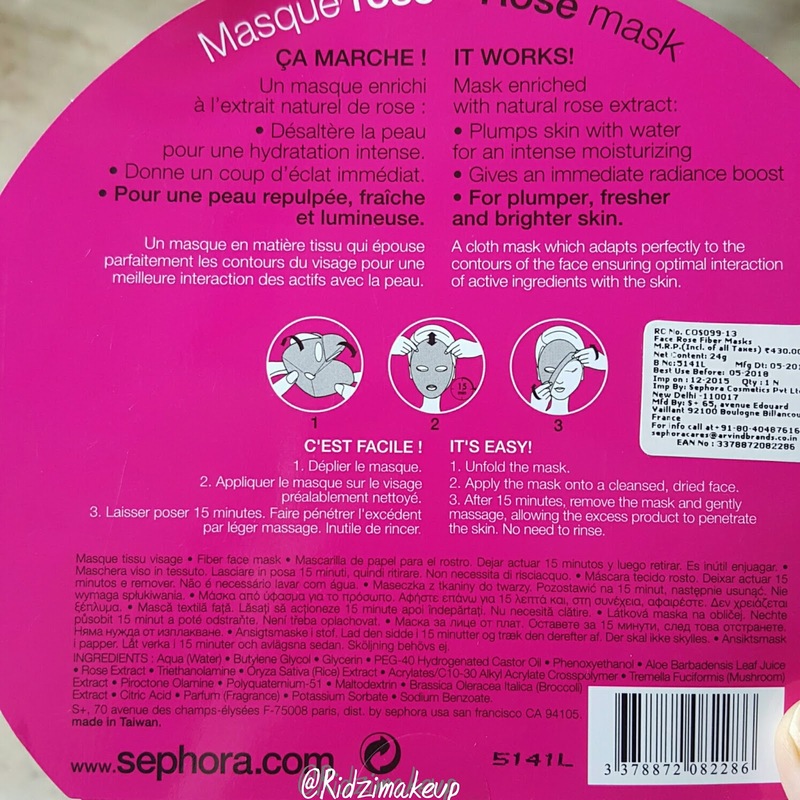 I have already seen this colorful Sephora fibre sheet masque at almost every Sephora but never got one. And so now i got chance to pick up this i will be trying it for first time. They have 8 different fibre mask available which have different ingredients and for different skin concerns. So you can pick up according to your skin concern. I picked up 3 of them which are PEARL masque, ROSE masque, and LINGZHI masque which is basically anti ageing and smoothing well this one I got for my mom. 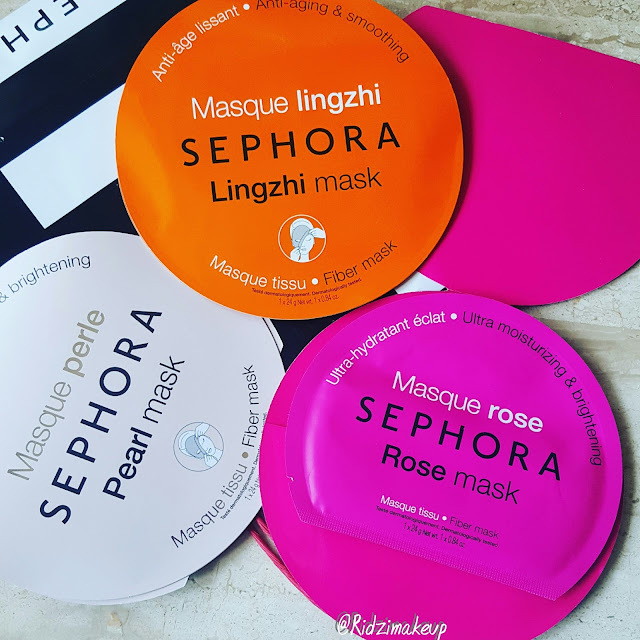 This masque are one time use but you can still use them 2 times if you packed them properly and seal it. This masks are very easy to use . You just need to cleanse your face and pat it dry. Than remove the mask which is totally soaked in serum. Carefully unfold it and apply it on you face. Now you can keep it for 15-25 mins and you can remove this sheet and pack it again for using it one more time. After peeling off if the sheet is dry you need to throw them away after one use. Now you can use them for 15- 30 mins or if you are comfortable you can apply them for whole night. Well I tried only pearl mask and I wasn’t very comfortable using it for whole night so I had put it down on my face for around 30 mins and it was still wet. So I packed it back for one more time use. After removing the mask I just massaged that serum into my face and slept. As I wanted my skin to get soaked in this ingredients. 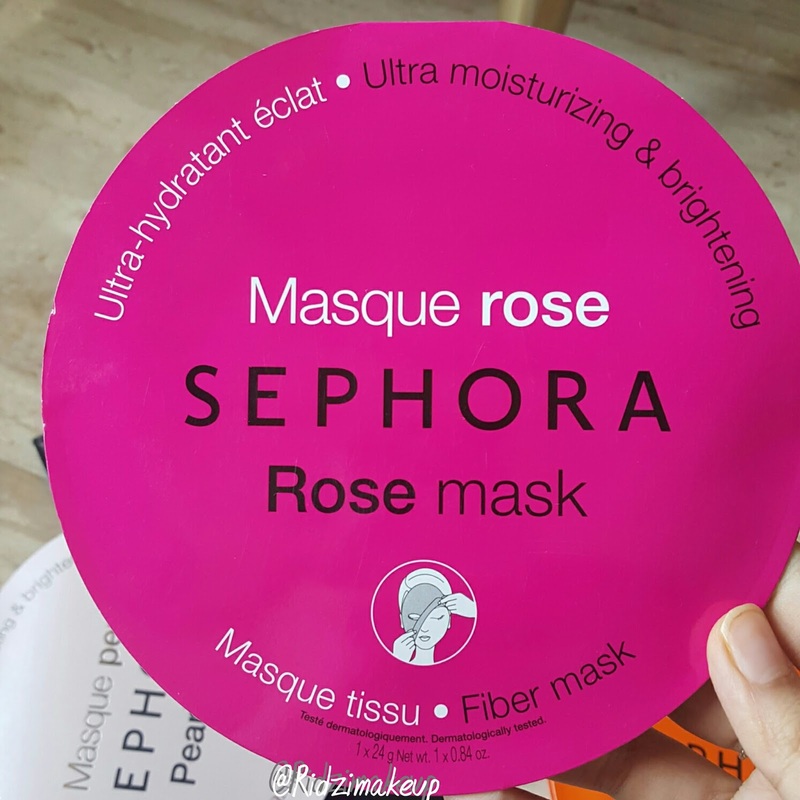 This masque helps to penetrate ingredients into deep skin while you are asleep I was happy to see the results next morning as my skin was having luminous glow. I didn’t felt like rinsing my face but even after washing my face and applying makeup the luminous glow stayed for almost a day. I wish it had more long lasting results. But I felt this masque are really good when you need that instant hydration suppleness or glow for your skin. You can even use them before your long hour flights. Compared to other brand this sheet mask are still affordable making it around 430 Rs each that is 6$. Although this sephora fibre mask are big in size which really make you look terrified after applying. Pearl mask did not have any scent and I like using products which have pearl as active ingredient. 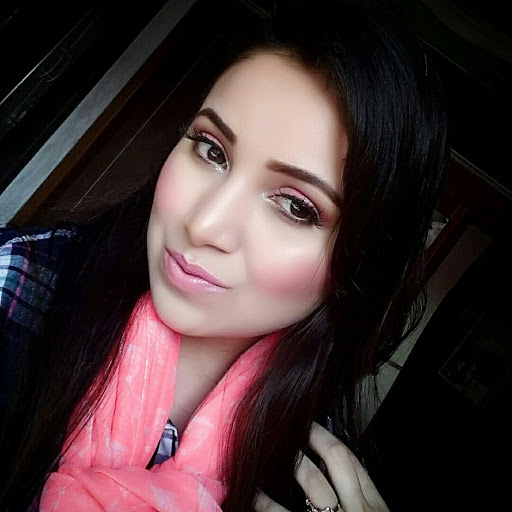 I liked that my skin was soft hydrated and appeared brighter on next day more over I loved that luminosity. 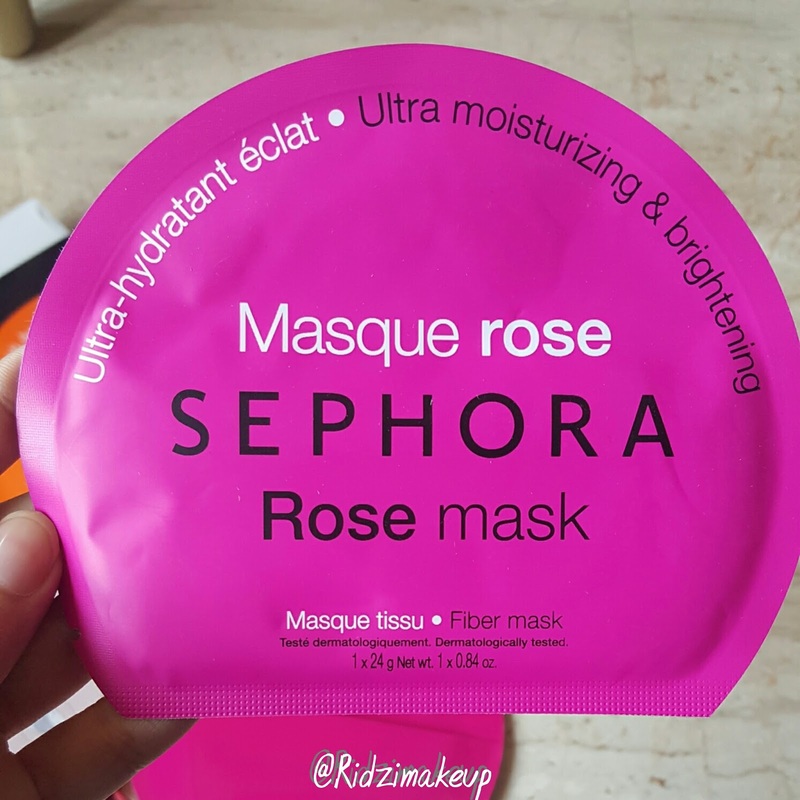 I am also going try rose mask. I feel like I can stock up this masks. 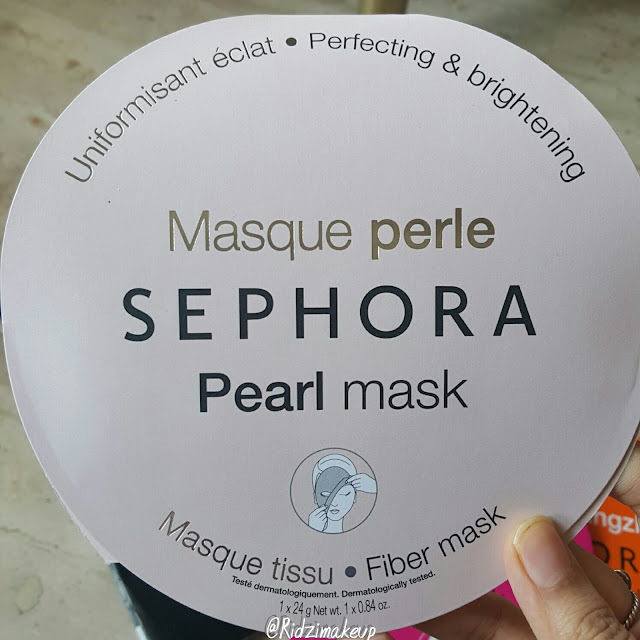 I am quite happy with Sephora fibre sheet mask. There are no drastic results but I think hydration is a first thing to all skin concerns. I love hydrating my skin and making it feel plump and supple. Who doesn’t love to have such skin. This masks also claimed of evening out skin tone which is not so true but I guess after regular use results will be more long lasting and visible. If you have oily skin you can always go for mattifying masks or you can blot your face after removing sheet that’s before going to bed. Overall recommended. 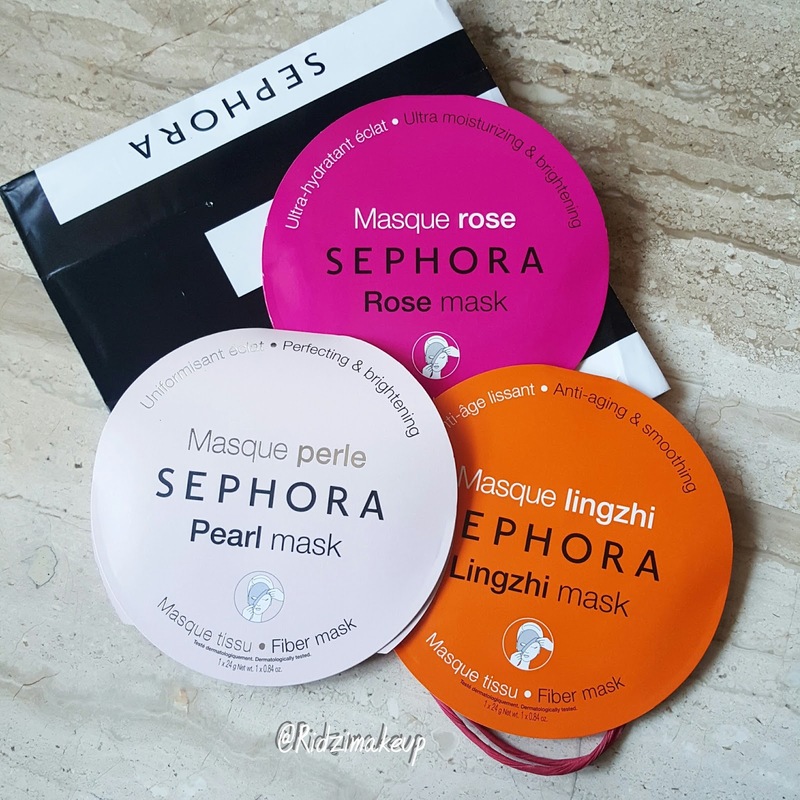 So have you every tried this Sephora fibre masque? What do you think about them? Comment below.